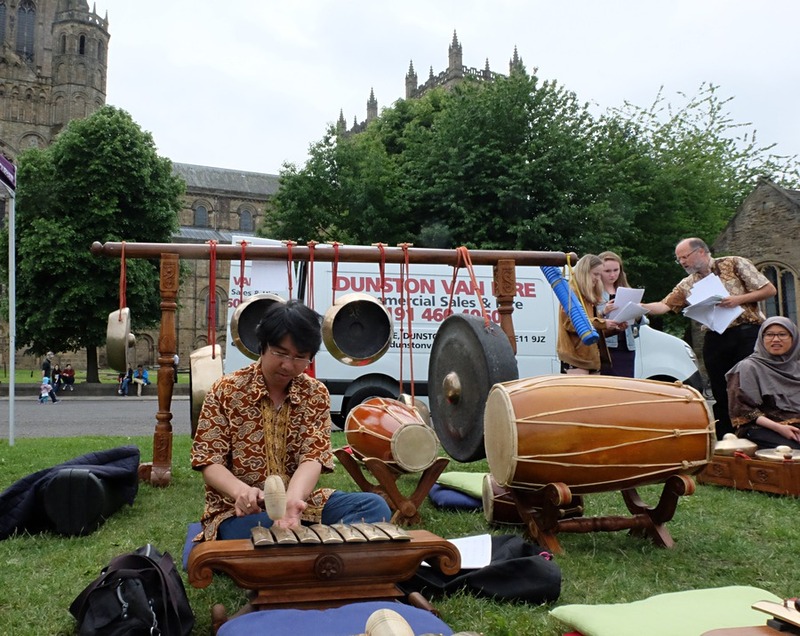 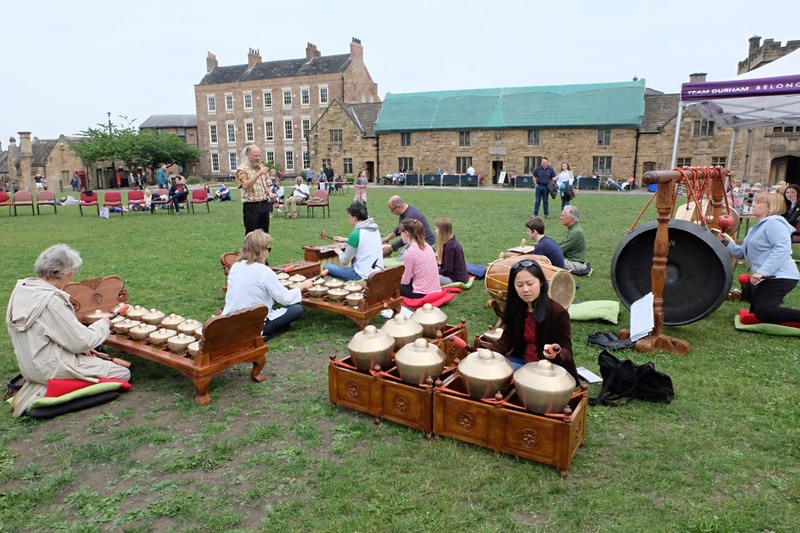 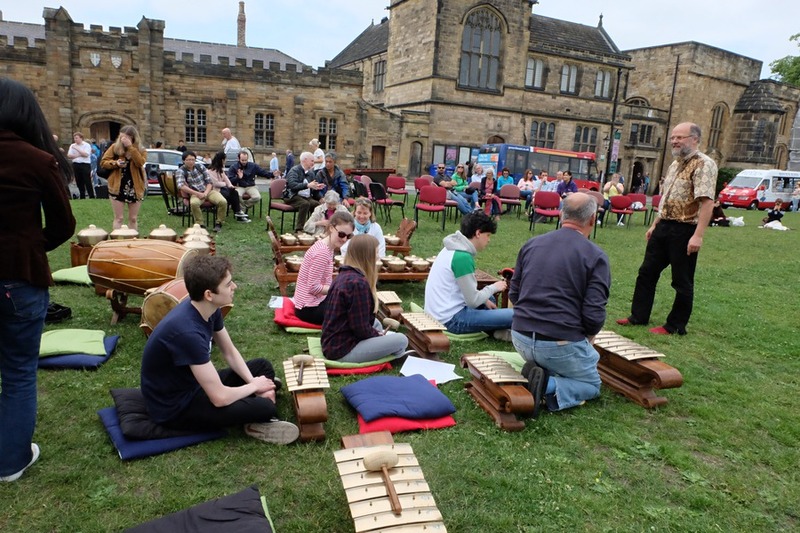 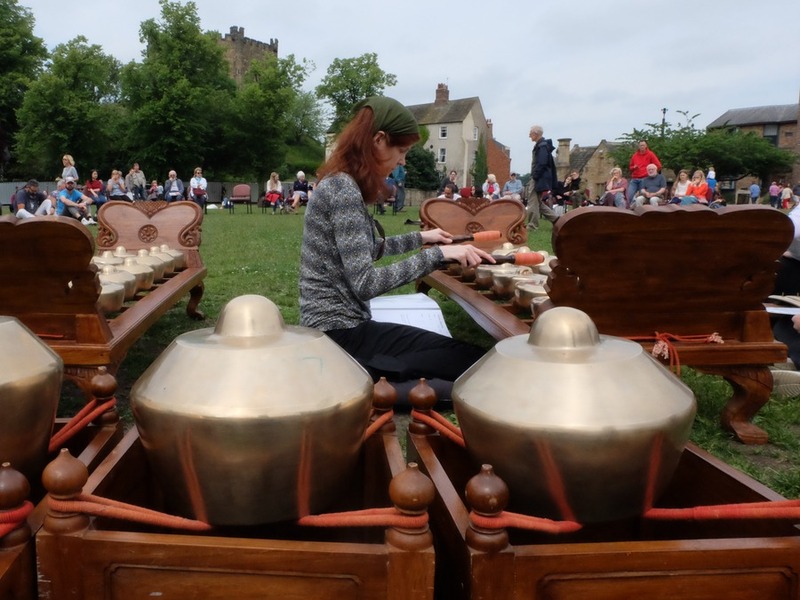 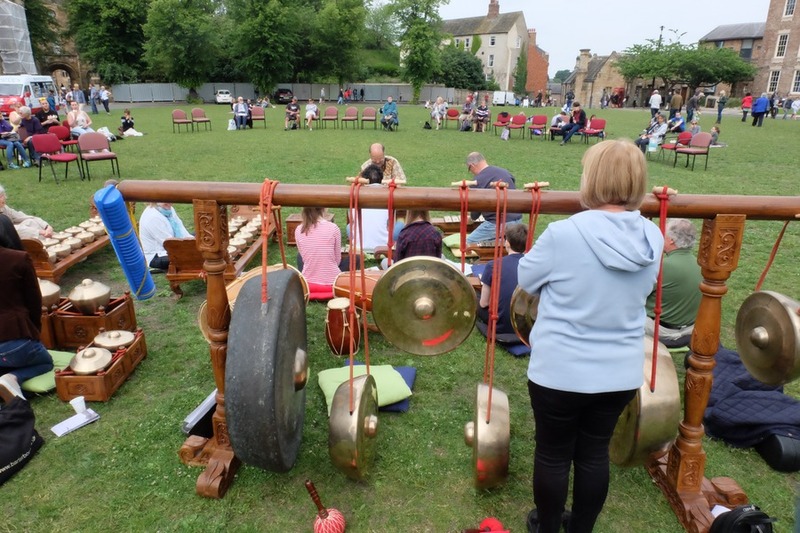 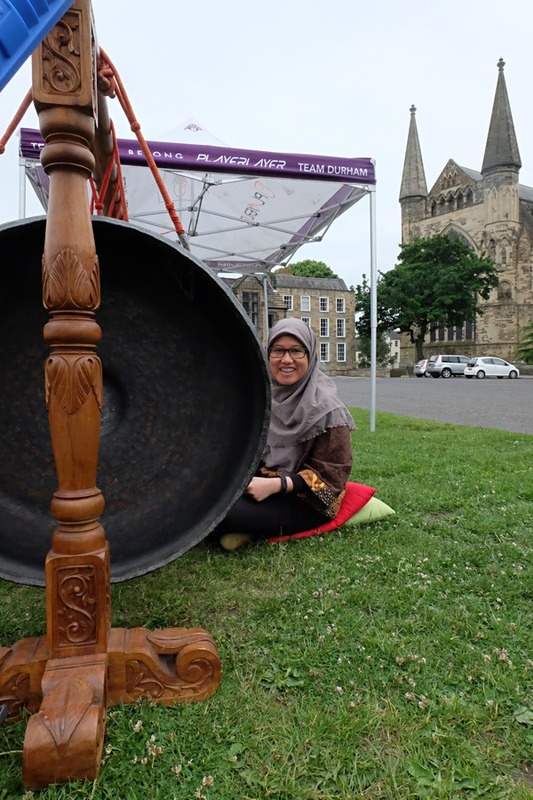 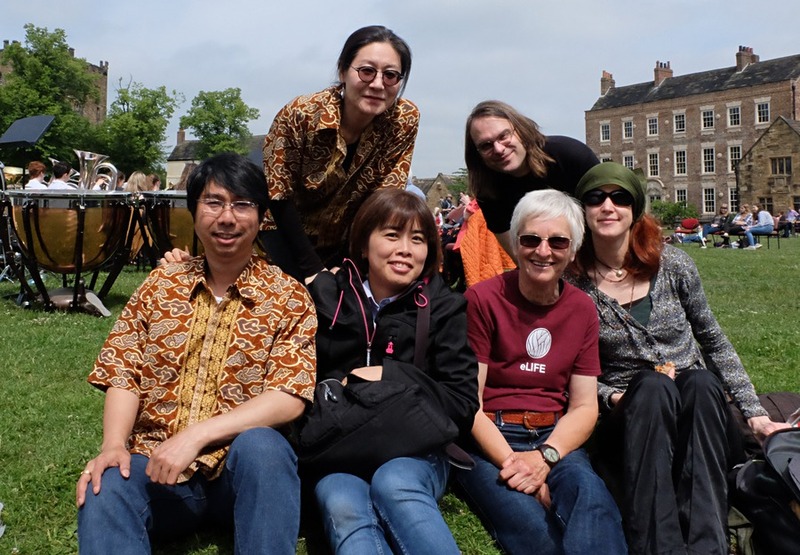 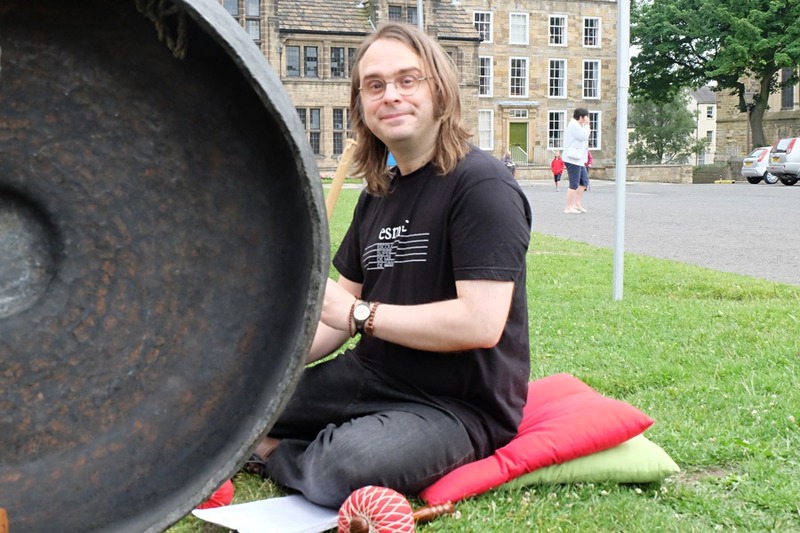 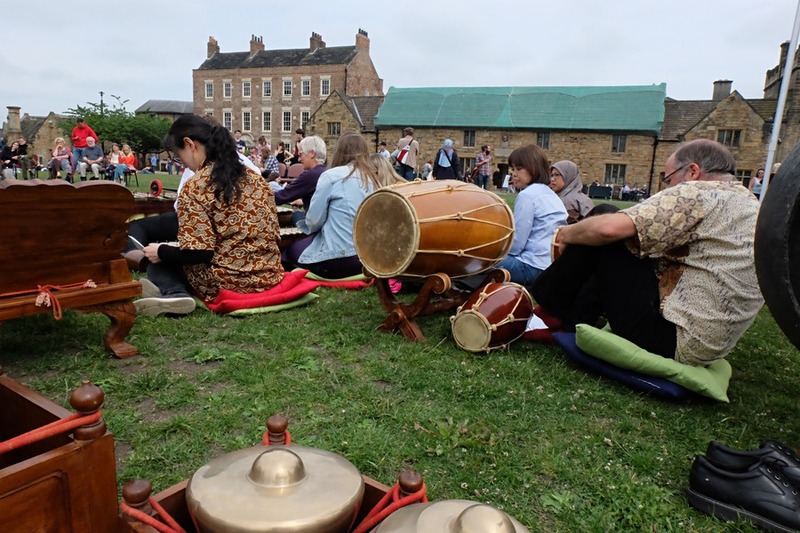 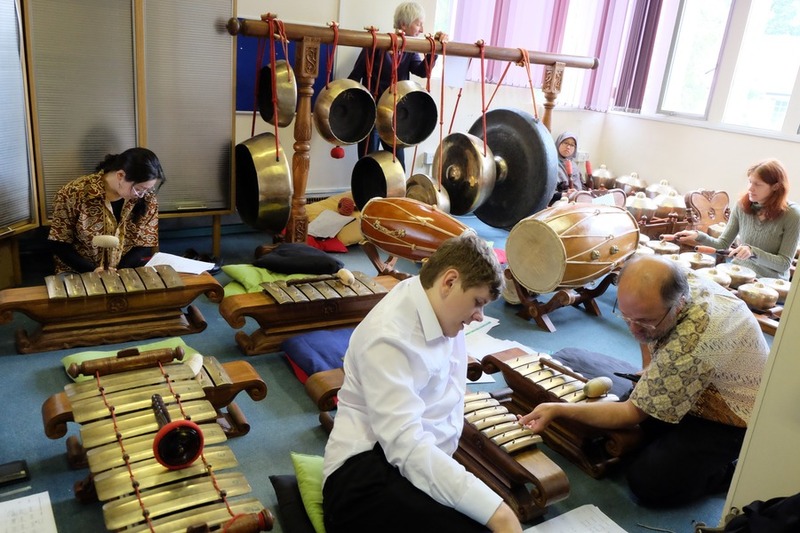 This entry was posted in News and tagged Dunelm House, Durham gamelan, Gamelan on 6th June 2018 by Helen. 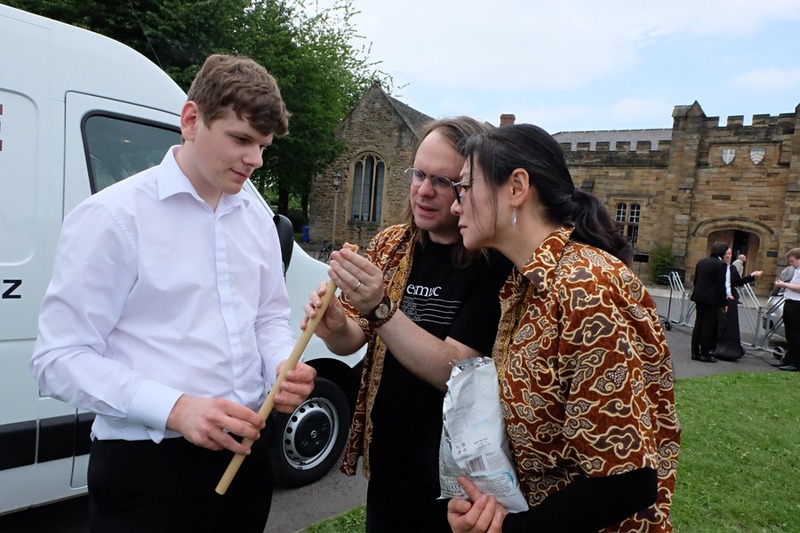 Last weekend a team of Durham gamelan players packed up the instruments and associated equipment and moved them out of Durham Observatory, where they’ve been for the last few years, and into Dunelm House where our new space is being made ready for us over the Easter holidays. 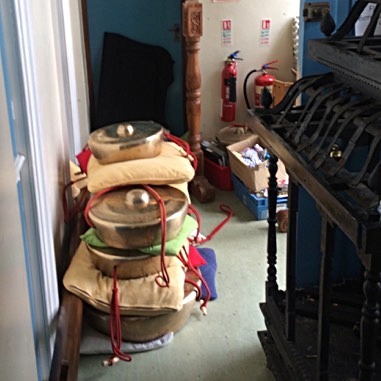 This entry was posted in News and tagged Dunelm House, Durham gamelan, Durham Observatory, moving the gamelan on 22nd March 2018 by Helen.